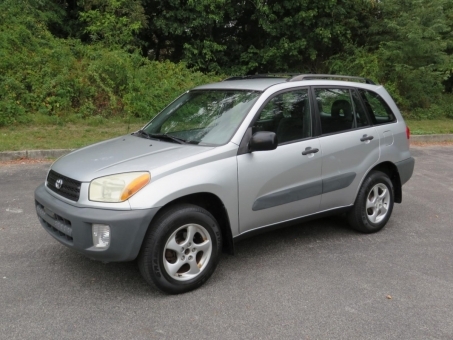 2001 Toyota Rav4 AWD. CLEAN CARFAX with 116,900 miles. This vehicle has a Silver Exterior and Gray Interior. Runs great.